Collection of images from trips to Oregon. Highlights include Crater Lake National Park, John Day Fossil Beds National Monument, Hell Canyon and Oregon Coast. 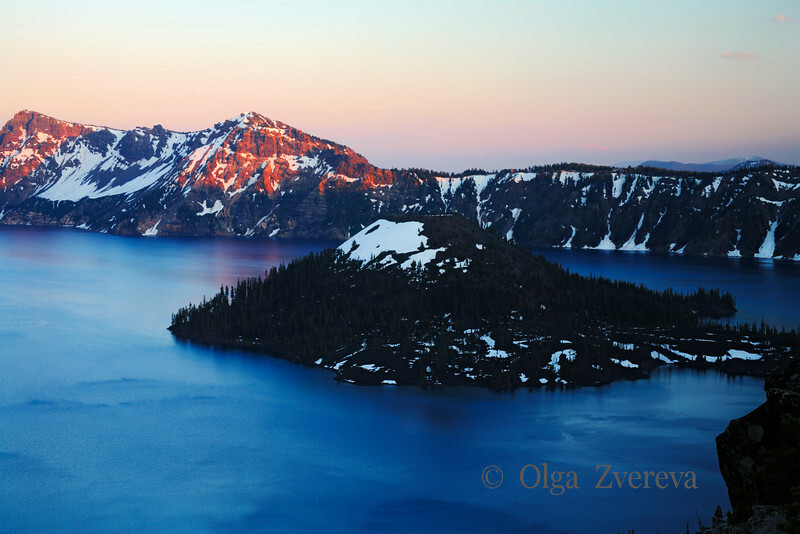 Crater Lake is a caldera lake and famous for its deep blue color and water clarity. The lake is 5 by 6 miles (8 by 9.6 km) across with an average depth of 1,148 feet (350 m). Its deepest point has been measured at 1,949 feet (594 m).